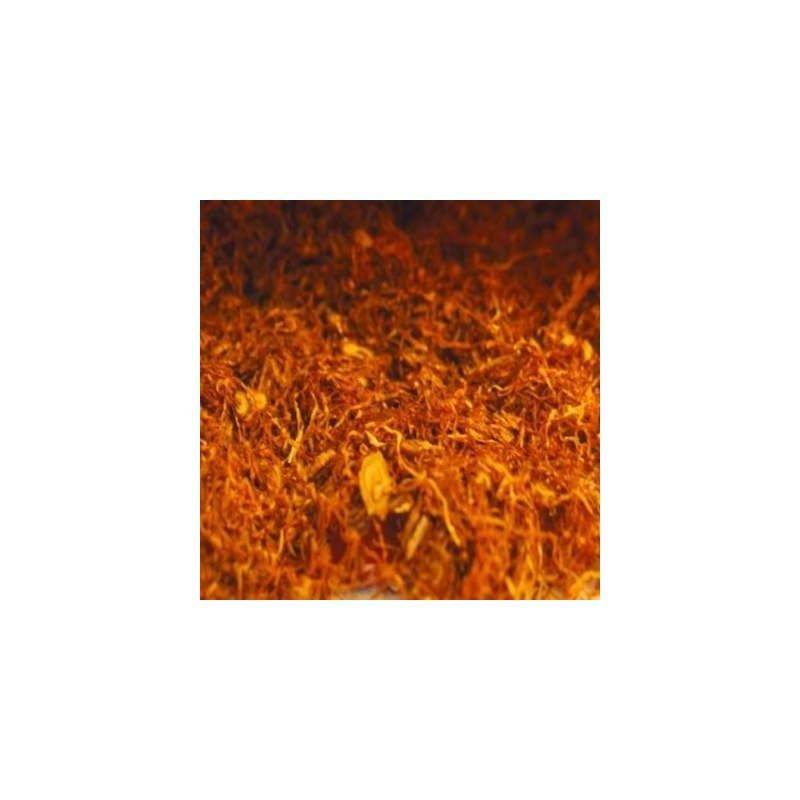 Descriptif de The Perfumer's Apprentice :This is a very nice tobacco flavor, the closest that we offer to the real thing. based on the molecule Tabanon (a.k.a Tabanone). We are not using Tabanone from China, since the purity of the product does not seem to be as high as the Tabanon from Symrise (Germany). Tabanone is an important tobacco note molecule, and it appears in many tobacco blends used for flavoring tobacco, but it is not used in flavoring foods for eating. Puissant, boisé, finalement assez proche de la sensation d'une clope. Pour moi un des meilleurs arômes "tabac". Excellent délai de traitement et de livaraison.